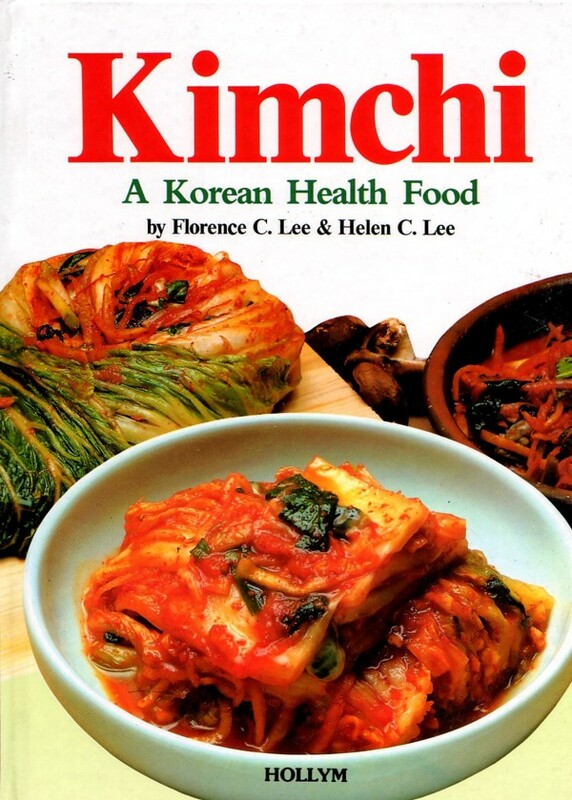 Home / Cooking & Health / Good Morning, Kimchi! 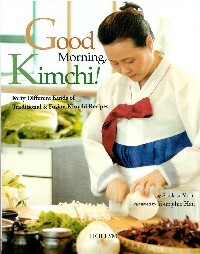 Good Morning, Kimchi! 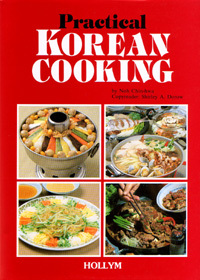 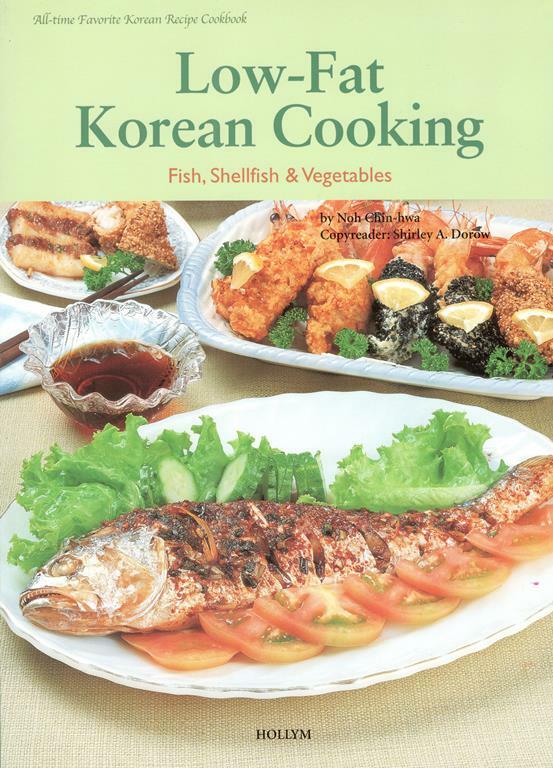 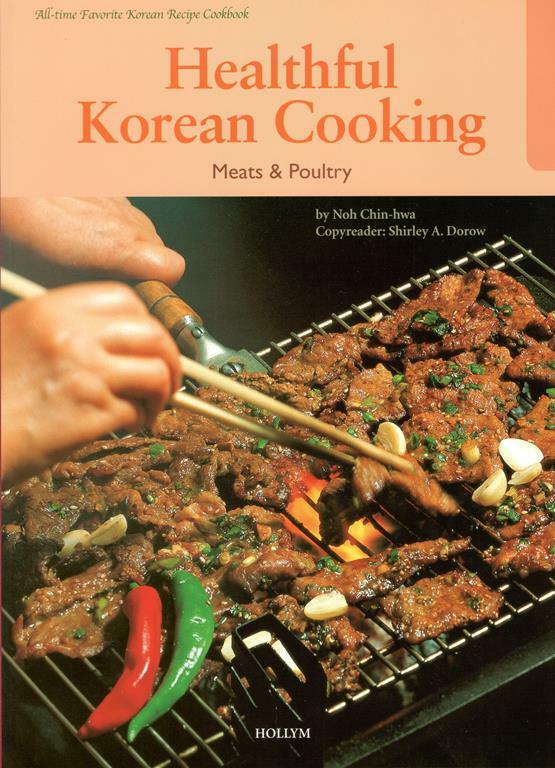 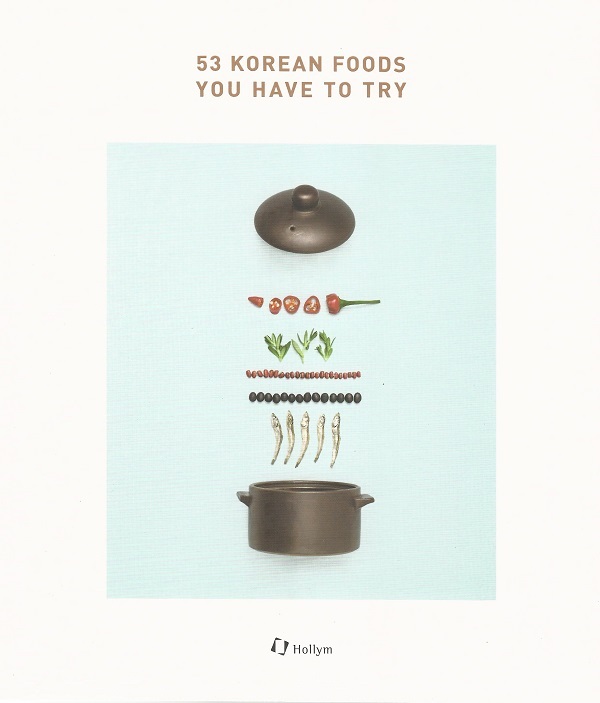 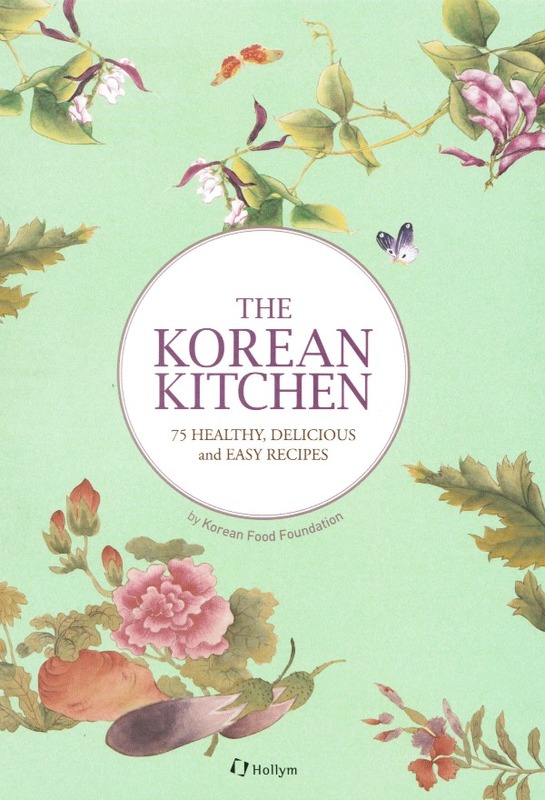 makes delicious kimchi recipes accessible to everyone interested in this health food. 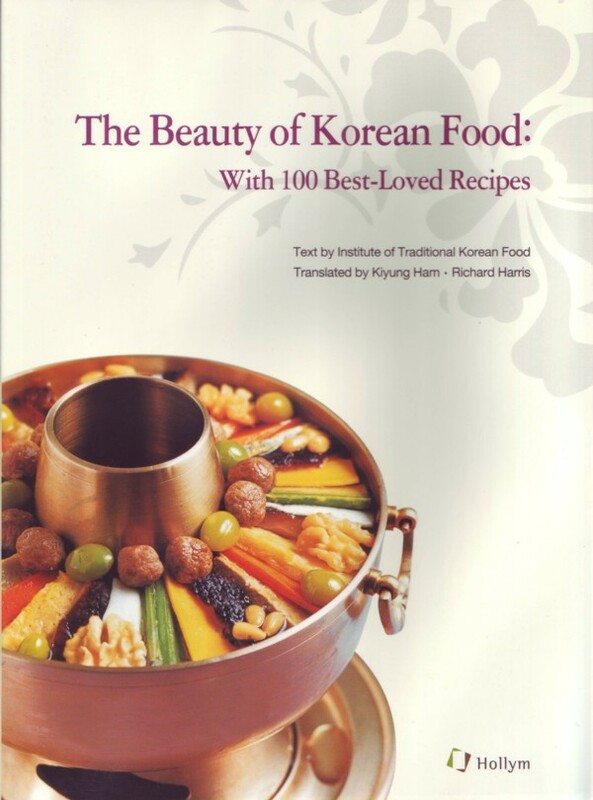 In part one, readers are treated to the pickled vegetable’s theory and history, the science of the dish, along with its many different tastes, the ingredients and utensils needed to make it, and the customs associated with kimchi itself. 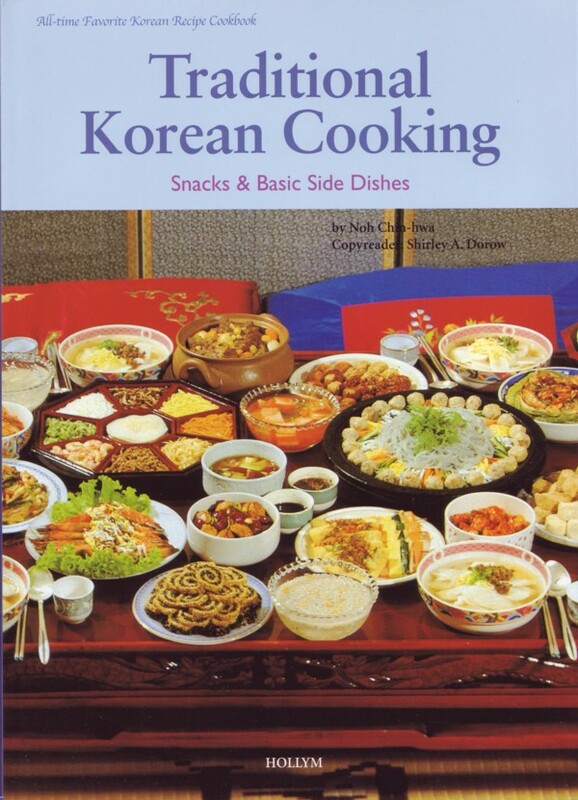 Part two presents techniques for making kimchi along with 20 types of traditional kimchi recipes, all using Korean ingredients, and then 20 different types of fusion kimchi that blend ingredients from around the world with this distinctly Korean staple.